Car delivery is something that most car owners will go through in their lifetime. However, it doesn’t need to be a burden when you have your car delivered as long as you make sure of a few things when organising the delivery. The first thing to consider is what type of car you have. Naturally, a 4x4 might require a different service than your run of the mill family estate. In addition, the condition of your car should also be assessed. Whether your car is running or non-running and if it has passed its MOT are details that will need to be passed on to a car moving service. A timescale should also be considered as finding the right car moving company is not always instantaneous and drawing up the needed paperwork can take some time. There are also different ways in which your car can be delivered. Commonly the cheapest will be to have your car driven on trade plates. This involves an insured professional driving your vehicle to your chosen destination. The most common method of delivering a car is a multi car transporter service. The car moving company will either pick up your car or you will have to drop it off at a designated area. It will then be moved onto a multi car transporter along with other vehicles being transported to the same area or to a destination on the delivery route. The advantage of this service is that it is generally cheaper than a standard one car transporter. However, the service may not be tailored to your exact collection and destination point and there is a chance that car fluid or parts can fall onto your car from a car positioned above. If this is not an option, single car transporters are also a common form of car delivery. 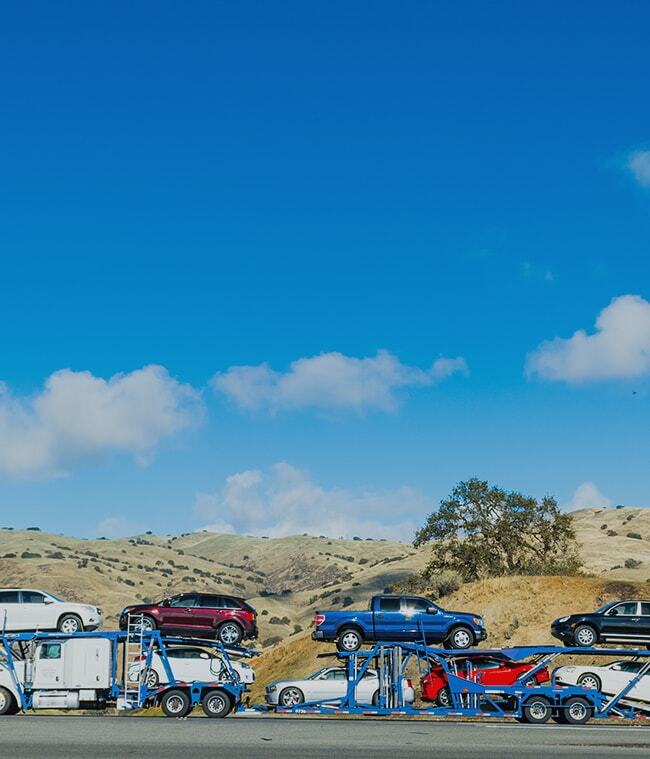 A single car transporter will use either a trailer or an a-frame to deliver your vehicle. The benefit is that this service will likely be tailored to you and your requirements. Single car transporters can commonly be used in an urgent delivery situation. However, as only one car is ever moved at a time, the cost will be higher. On Shiply, all three options are available. When you list your car delivery on Shiply, all types of car transporters will quote on your delivery and you will be able to cherry pick the best one. Before you release your car for transport, you will need to make preparations. You should check for and document any pre-existing damage. Also, be sure to remove any personal items.